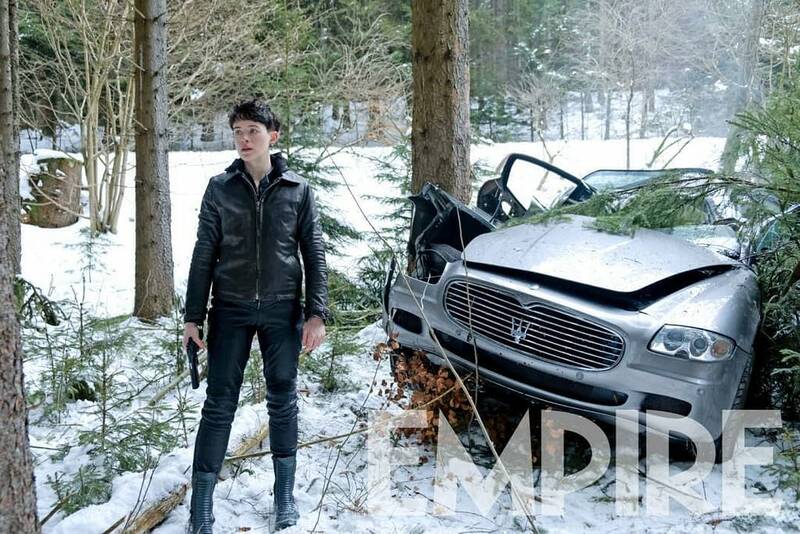 We have a new image from the The Girl in the Spider’s Web from Empire Magazine featuring the fantastic Claire Foy in the title role. This is a role that has been played by two fantastic actresses in the past, Noomi Rapace and Rooney Mara, and Foy talks about taking on a role that has been presented by two different people in the last 10 years. The footage so far is making this look like Lisbeth is going to be a sexual assault Batman who kicks the asses of men who dare take advantage of women. It’s an interesting angle to take, and we’ll have to see if it ends up coming together as a production. Summary: Lisbeth Salander, the cult figure and title character of the acclaimed Millennium book series created by Stieg Larsson, will return to the screen in The Girl in the Spider’s Web, a first-time adaptation of the recent global bestseller. The Girl in the Spider’s Web, directed by Fede Alvarez, stars Claire Foy, Sverrir Gudnason, Lakeith Stanfield, Sylvia Hoeks, Stephen Merchant, and Claes Bang. It will be released on November 9th.